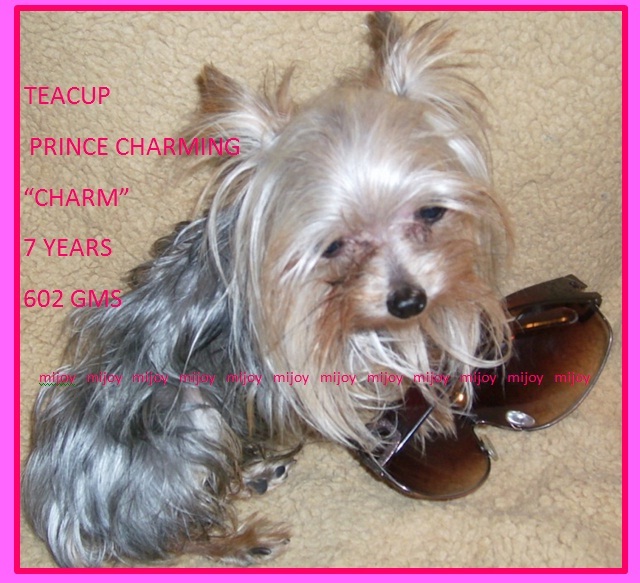 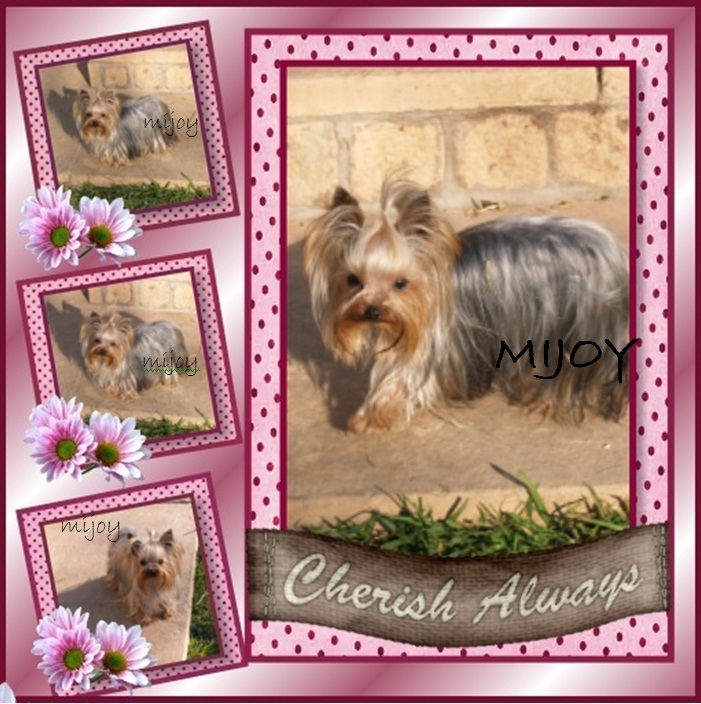 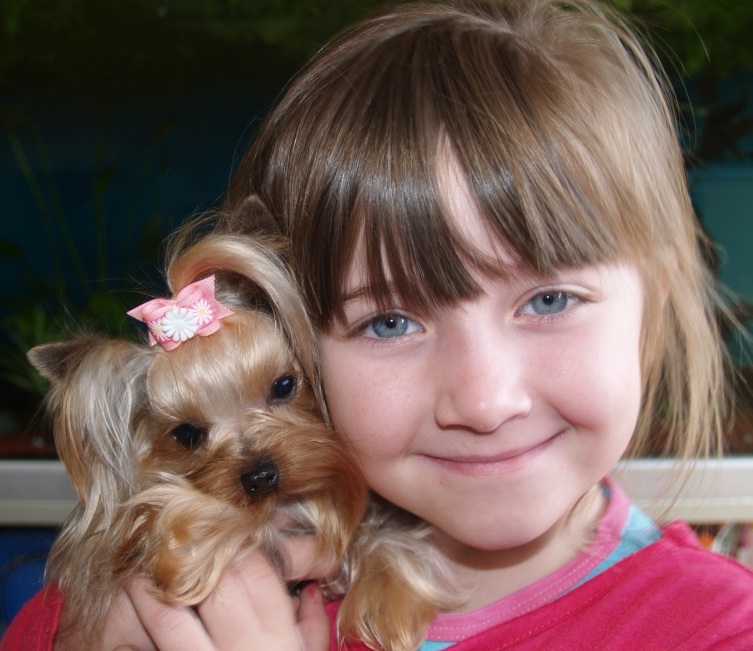 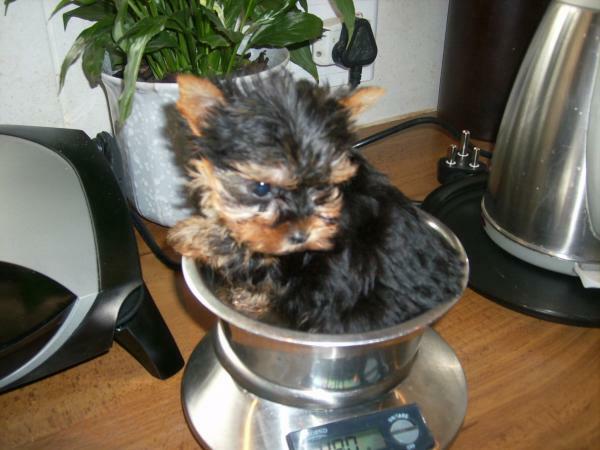 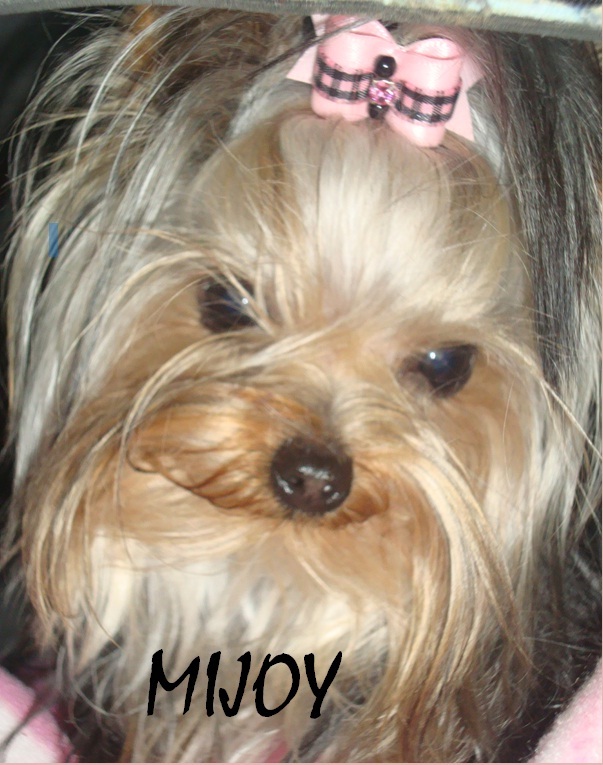 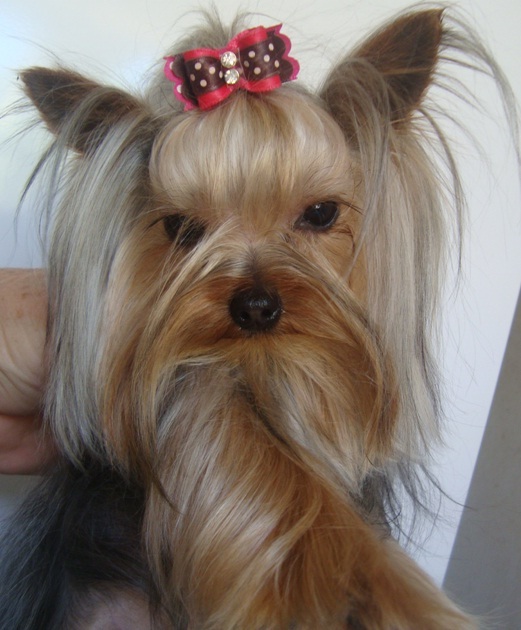 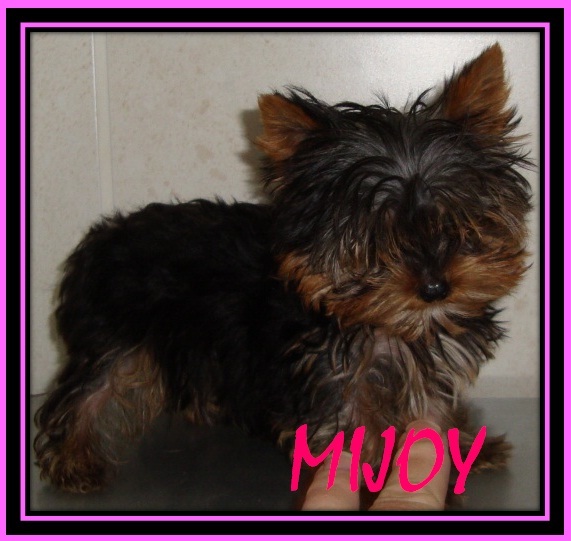 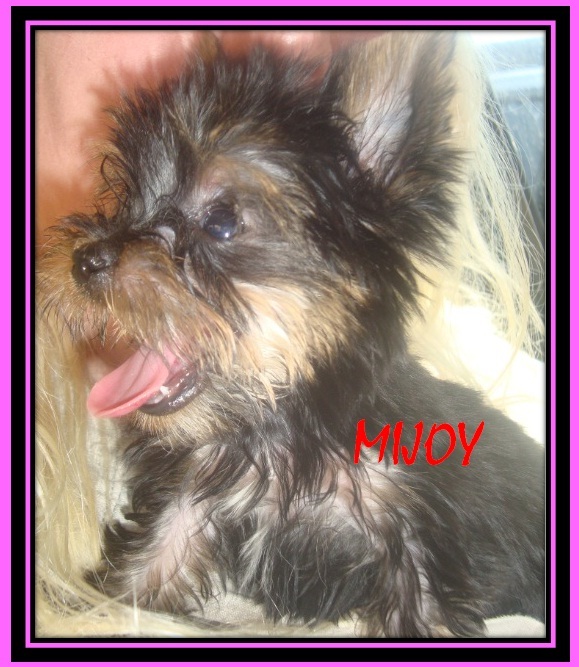 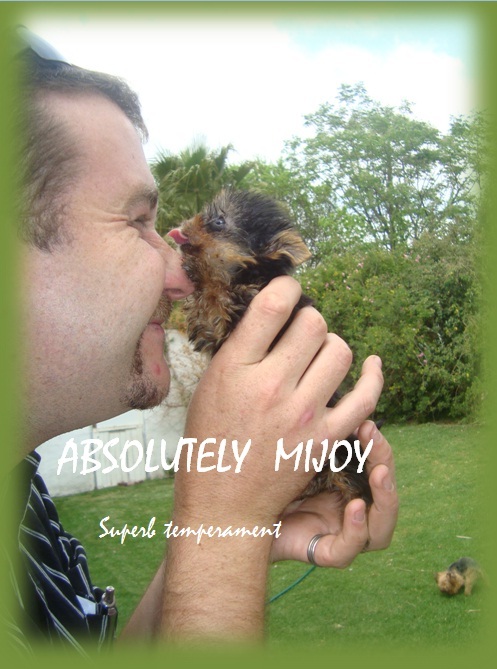 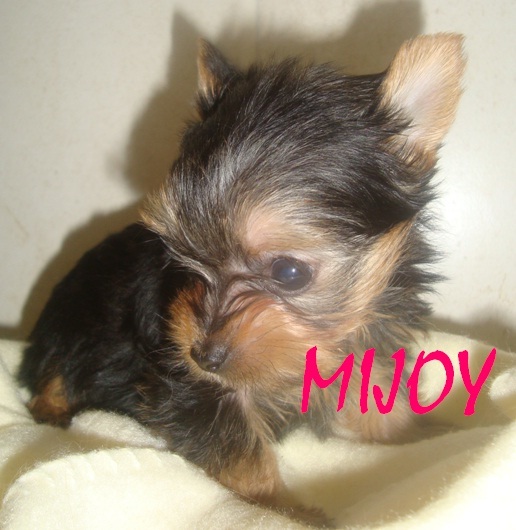 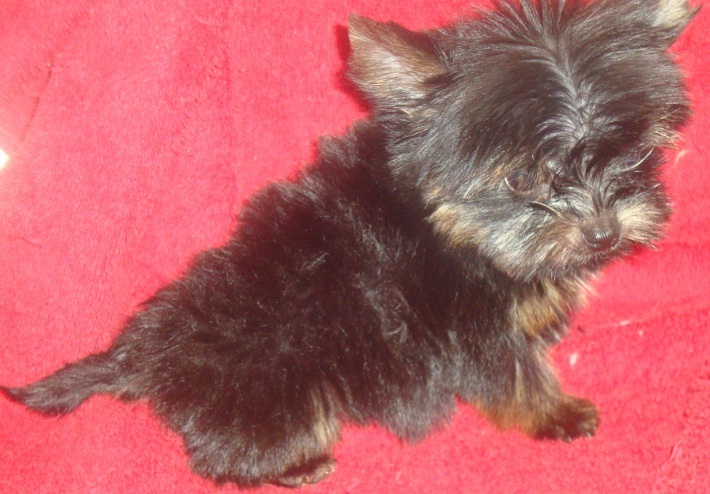 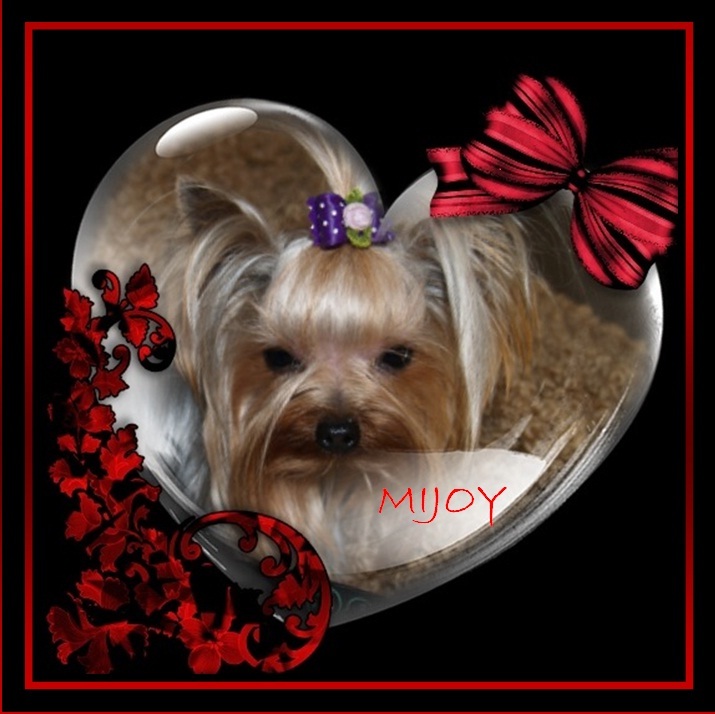 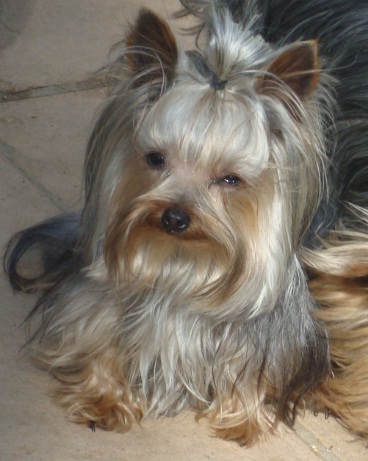 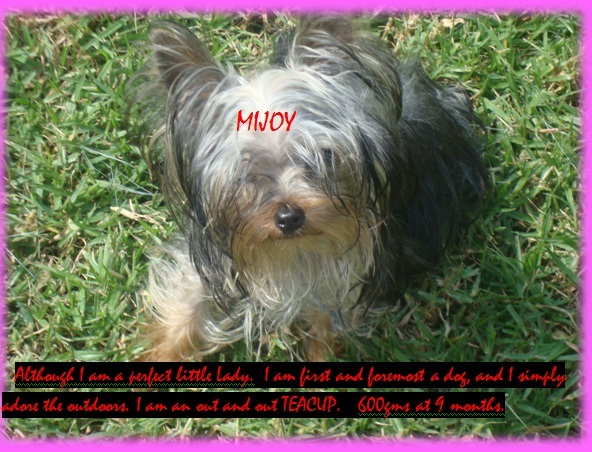 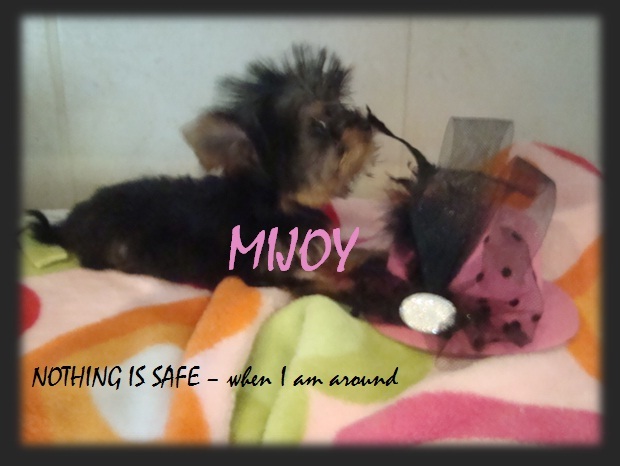 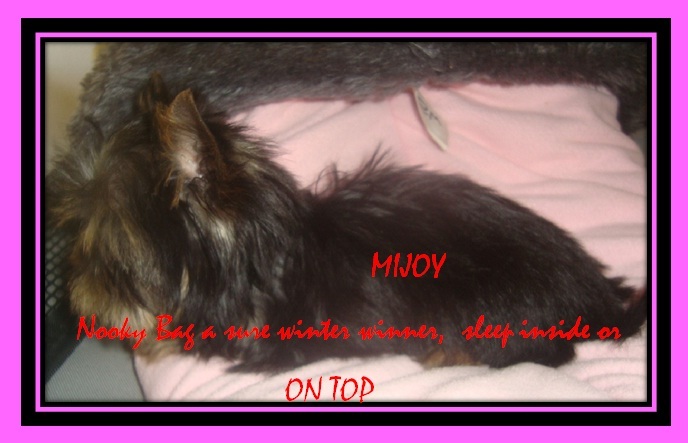 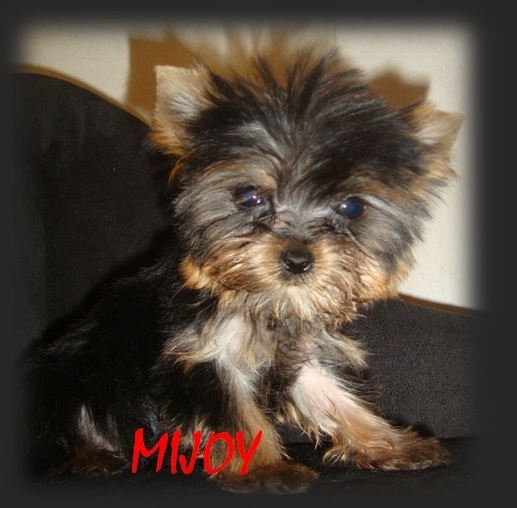 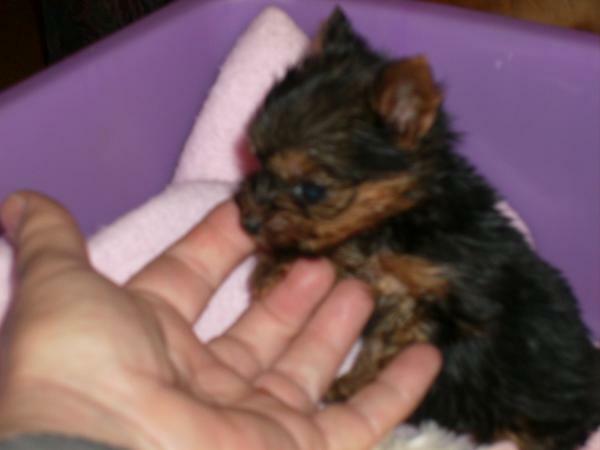 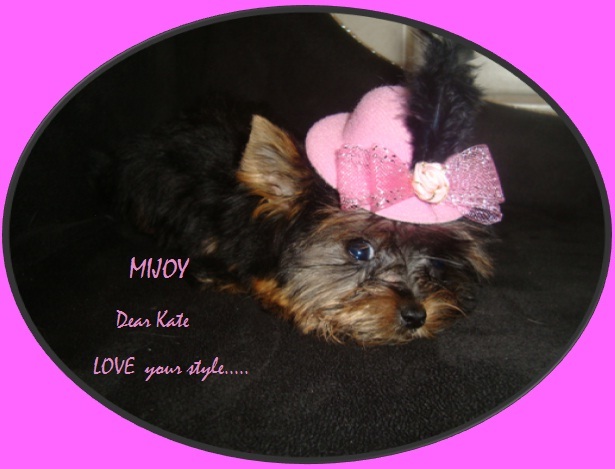 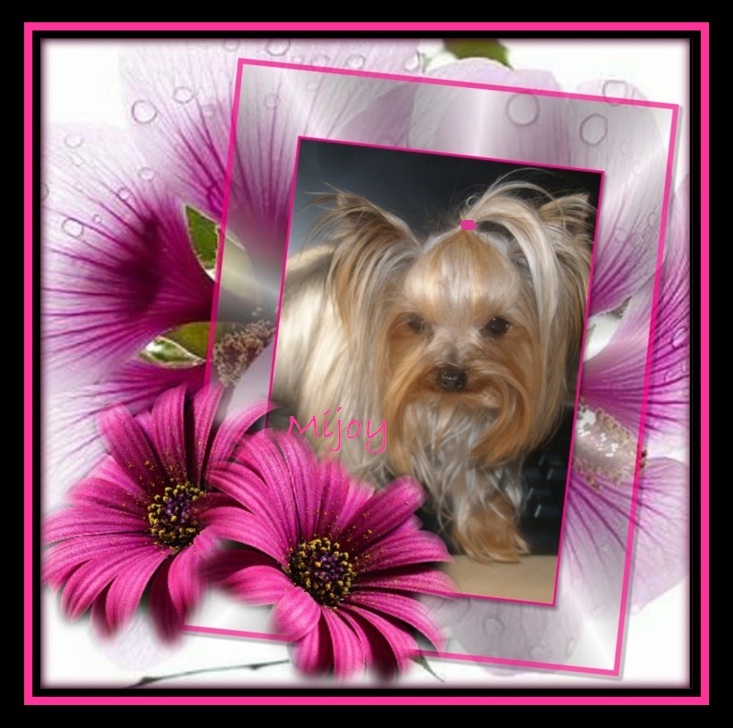 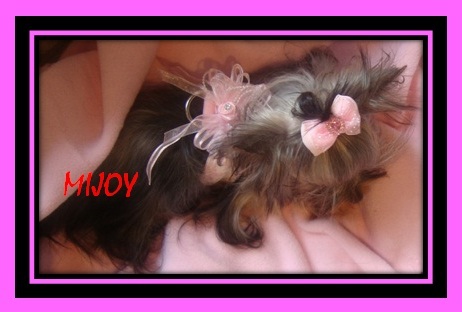 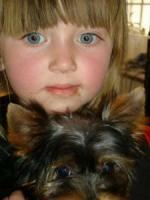 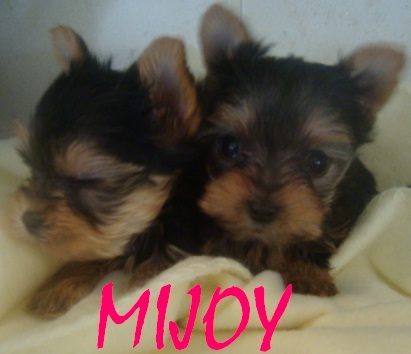 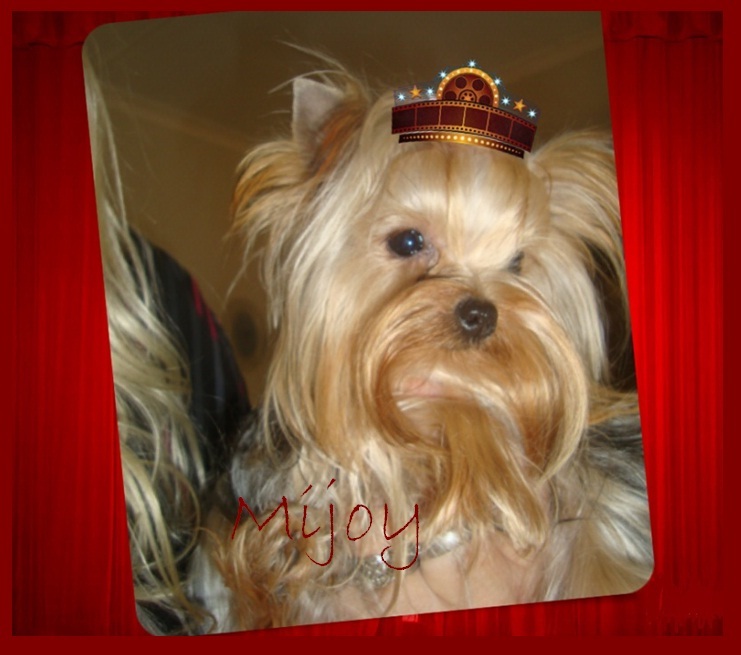 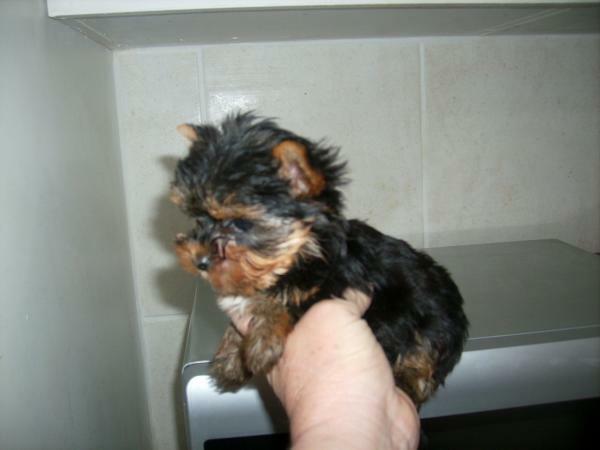 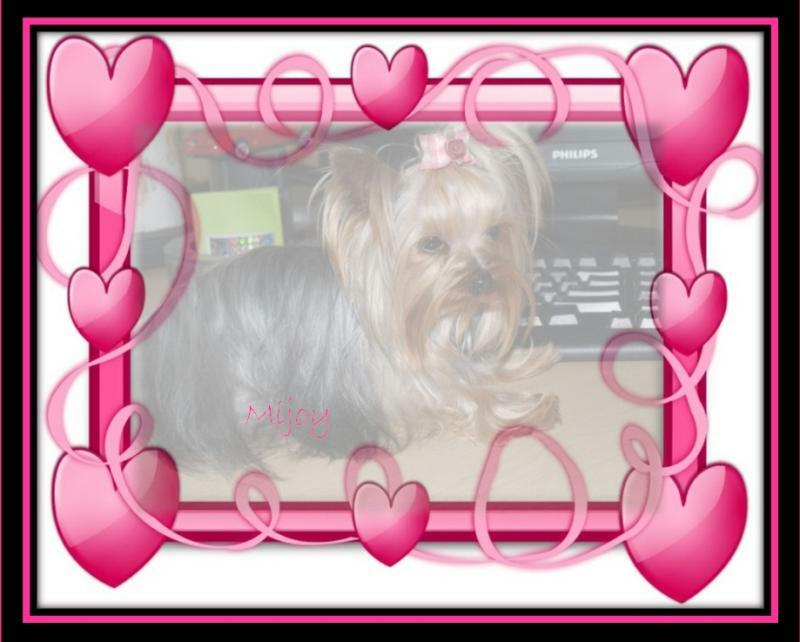 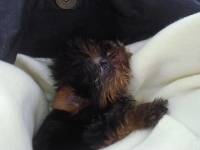 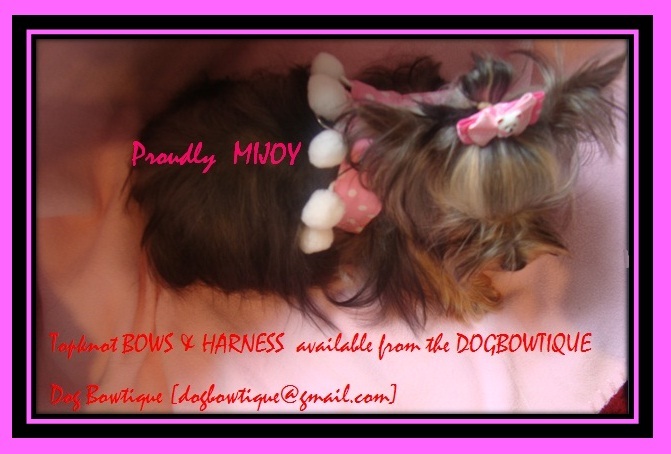 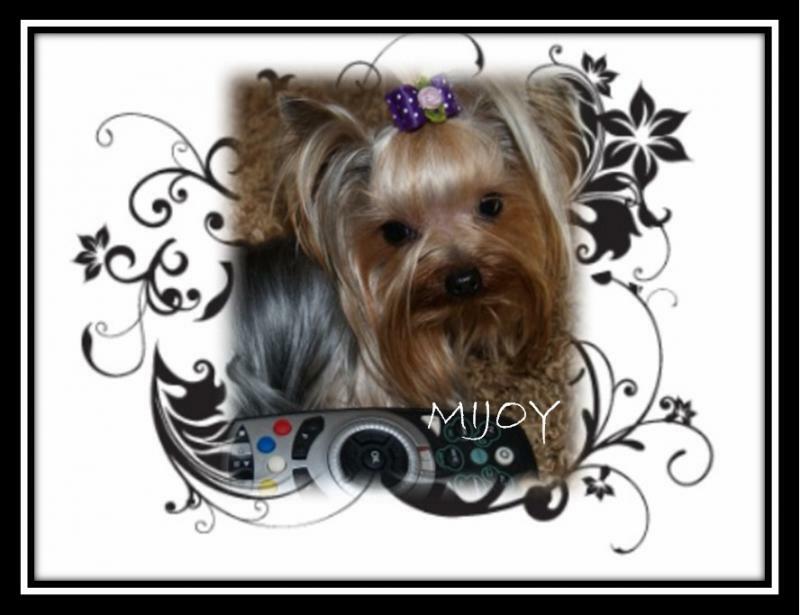 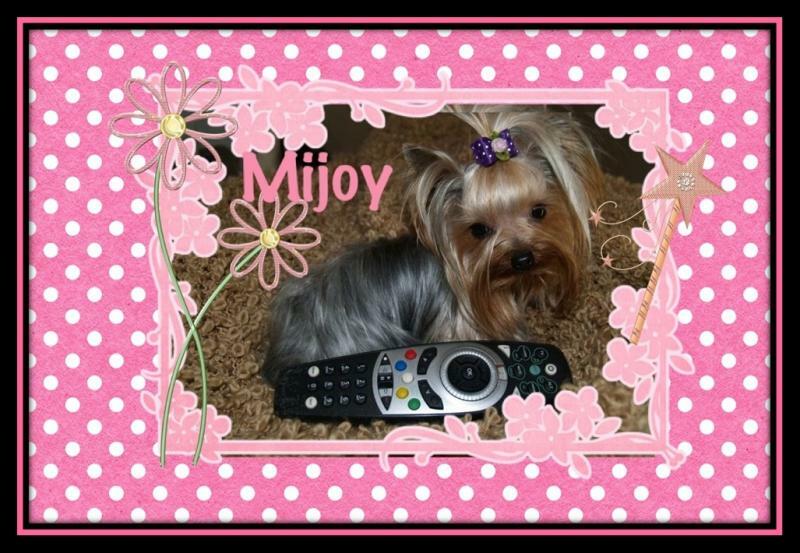 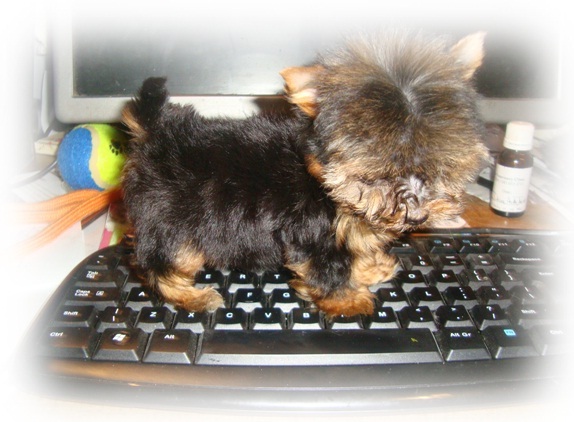 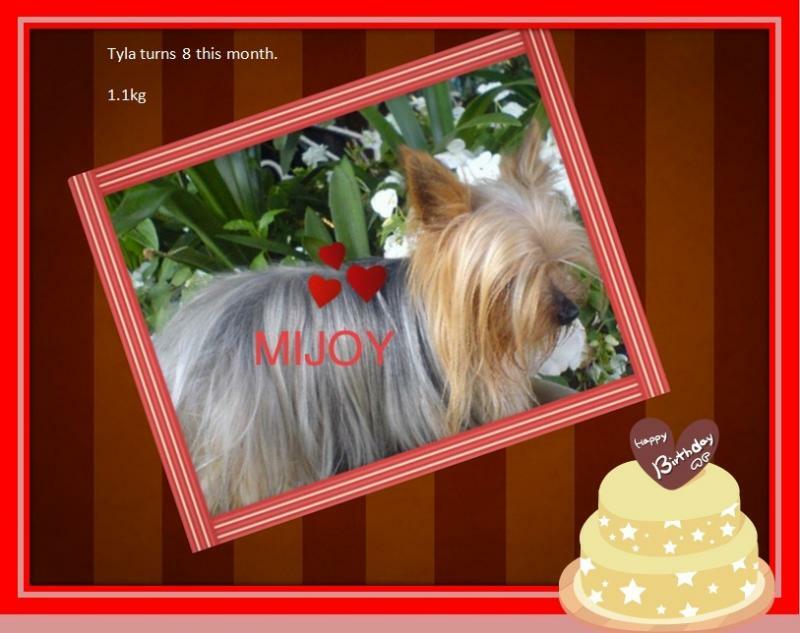 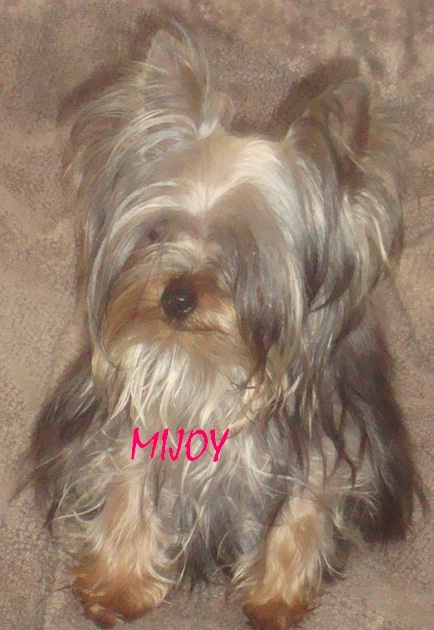 The Genuine TEACUP yorkie, healthy, properly bred tiny dog. 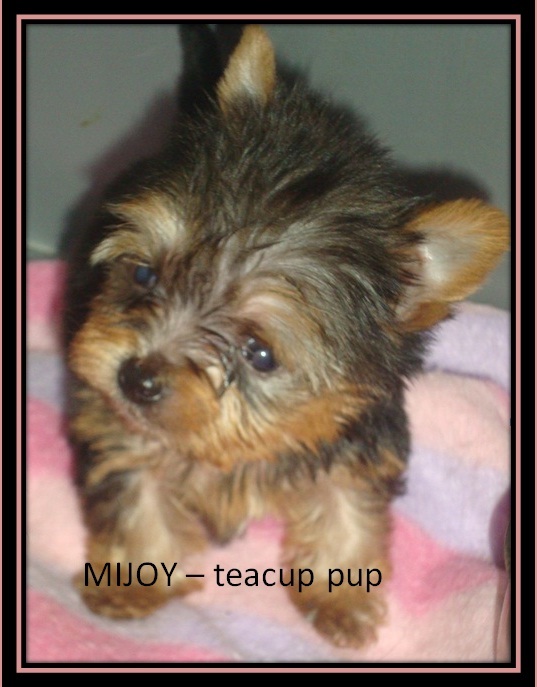 Please contact us directly regarding availability of pups. 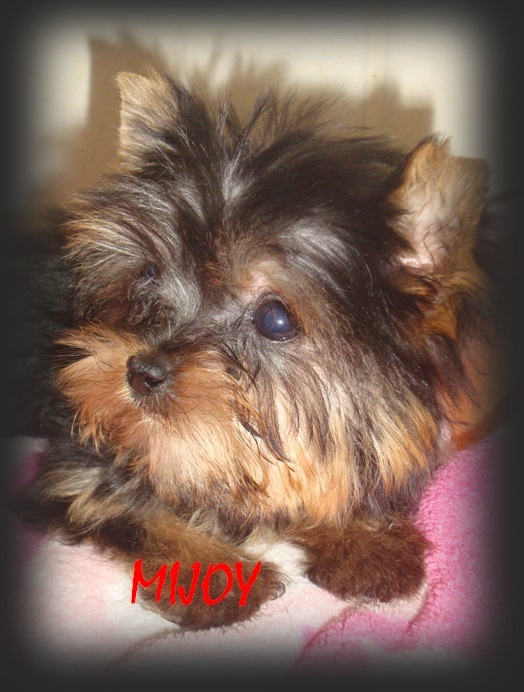 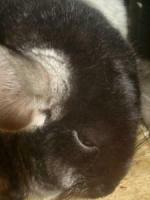 Most of our pups are sold prior to being born. 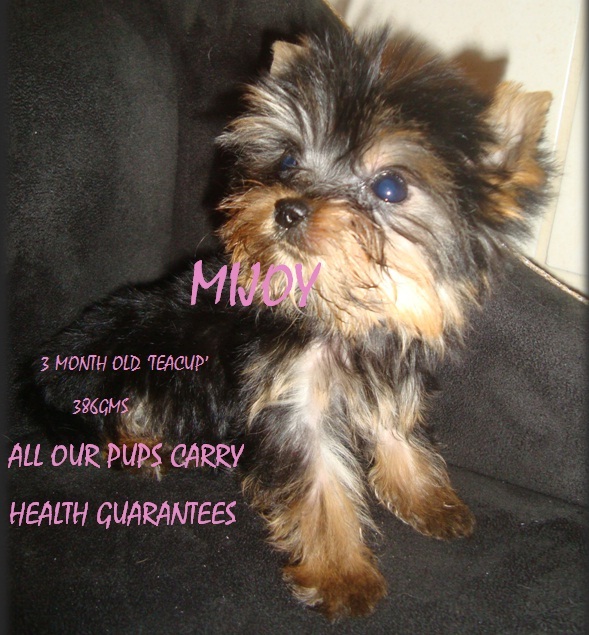 All pups are micro chipped and registered. 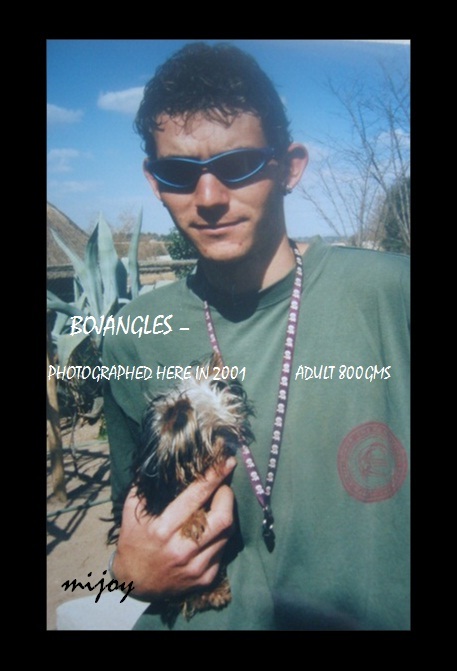 ALL pups are sterilised, we do not want to contribute in anyway whatsoever to the already disastrous situation of unwaned pets and wayward breeding in SA.